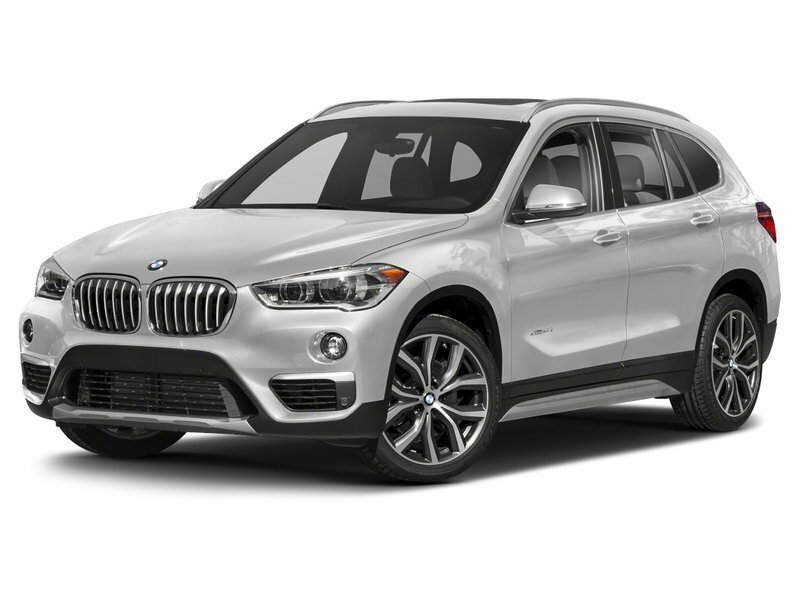 The BMW X1 is the perfect vehicle for those who want to interpret driving pleasure in line with their own needs and wants. Its SAV proportions demonstrate impressive aplomb, its interior enormous flexibility. 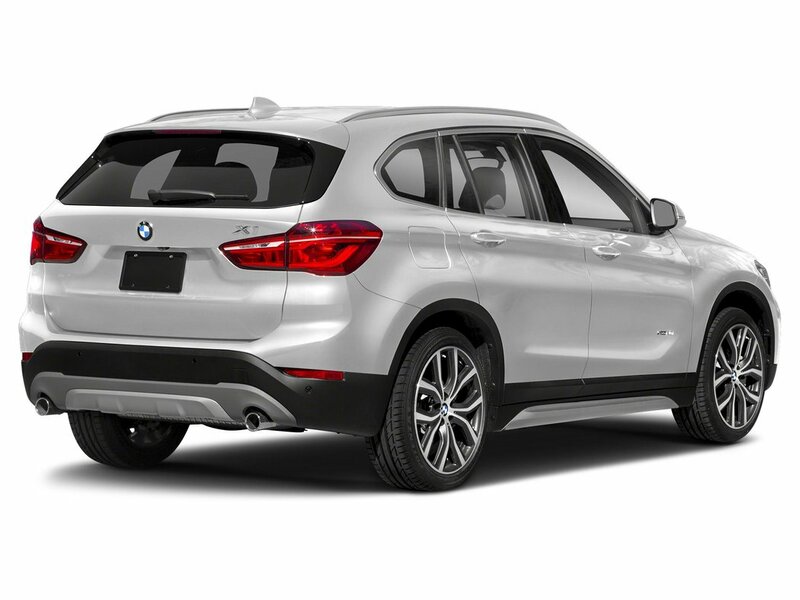 Thanks to a combination of BMW EfficientDynamics measures and the efficient BMW TwinPower Turbo engine, the BMW X1 boasts impressively low consumption and emission values. 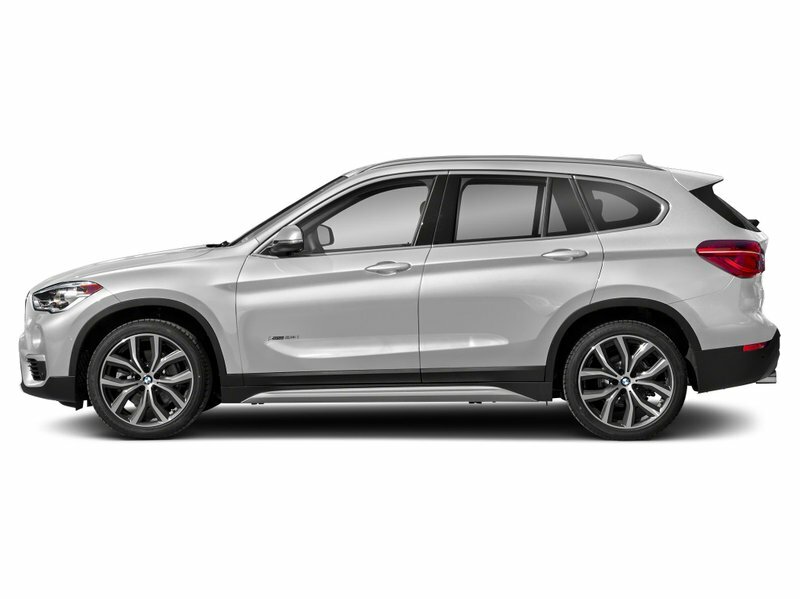 The BMW X1 interprets the characteristic appearance of an SAV in a manner which is versatile and dynamic in equal measure. Whether in an urban setting or off-road, its powerfully defined silhouette with a long wheelbase and short overhangs cuts an impressive figure. It combines an athletic design with compact exterior dimensions, without compromising on flexibility or on the generous amount of space in both rows of seats. The combination of high-quality materials and matching integrated accents skillfully rounds off the BMW X1 look. Contact our Sales Department at (780) 701-5093 or email sales@edmbmw.com to schedule a private viewing and test drive at Edmonton BMW the ONLY place to experience the “Ultimate Driving Machine”.